Rachel has just returned from Maternity leave. 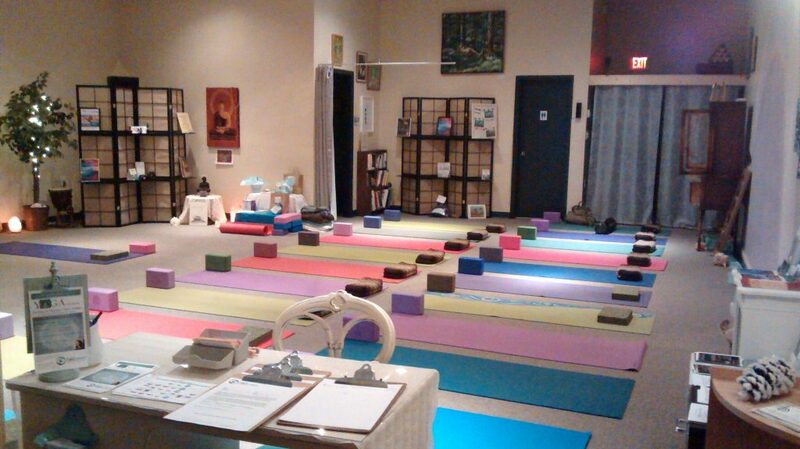 She has returned to teach Gentle Flow Yoga on Tuesday and Thursday mornings from 9:15-10:30am. Rachel’s classes create a nurturing space where slowing down and tuning-in to the rhythm of the breath encourage relaxation and healing. Her teaching aims to restore the unity of mind and body by inviting students to draw their attention inward so that they may learn how to observe and unwind habitual patterns. 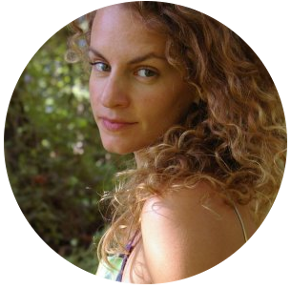 Rachel’s 6 years of teaching experience, and 17 years of practice in yoga and meditation make her a dynamic and intuitive teacher who attends to the unique process of each individual student. Beginners will feel welcome and will be clearly guided through a well-rounded sequence with detailed alignment cues and gentle hands-on adjustments. Rachel sings for her students at the end of each class. Before becoming a yoga teacher Rachel was a performing artist and a clown in the circus. In 2003 she traveled to Mysore, India to study Ashtanga Yoga with Sri K. Pattabhi Jois. In 2009, she completed a 200hr teacher training in Ashtanga with Rameen Peyrow, in 2011: a 200hr teacher training in Anusara with Chris Chavez, as well as a Restorative teacher training with Chris Manansala. She recently completed a Master of Fine Arts in Interdisciplinary studies at UBC Okanagan and currently runs a Performing Arts Program for 10-16 year olds at the Vernon Community Music School. She enjoys a daily practice of Vipassana meditation and loves living in her home town with her husband.